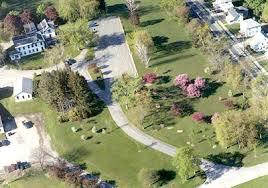 Springside Park is a recreational city park on the north side of Pittsfield, Massachusetts. At 237.5 acres it is the city's largest park. Much of the park is wooded, providing for passive recreational opportinuties such as hiking. 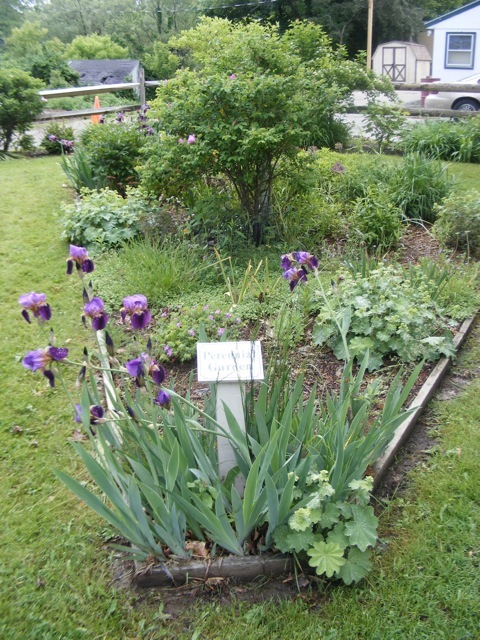 The Berkshire County Master Gardeners maintain a demonstration garden at Springside Park, 845 North Street, Pittsfield. To receive notices of upcoming events, contact Jack Gillis at 413-743-5193 or e-mail jack@thegillis.net. 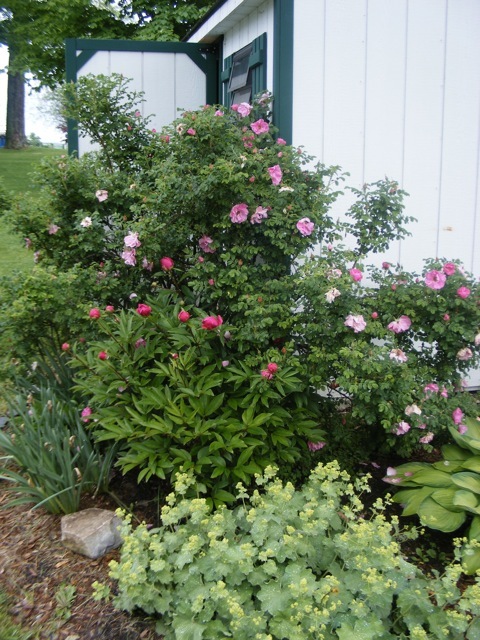 August 27 Save Money Collecting/ Saving Seeds from your favorite flowers or vegetables. 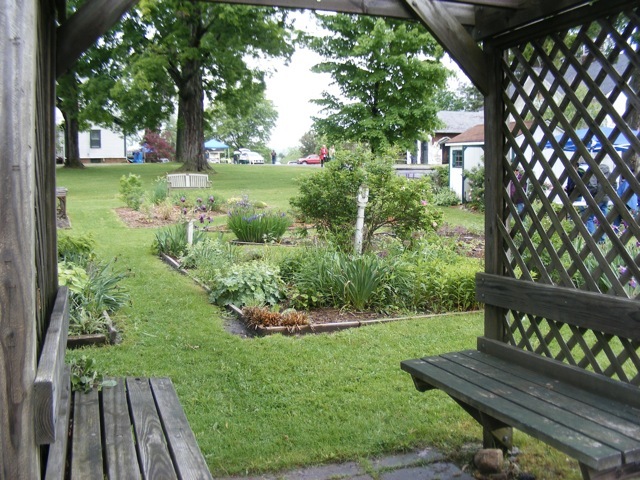 Springside Classes will be held in Demonstration Gardens behind Springside House in Springside Park, 847 North St., Pittsfield. Classes run for 1-2 hours, depending on content and questions. For more information, contact Mary Ann Emery, 413-743-4284, memery395@gmail.com or Jim McCarthy, 413-637-2940, heljim@msn.com.